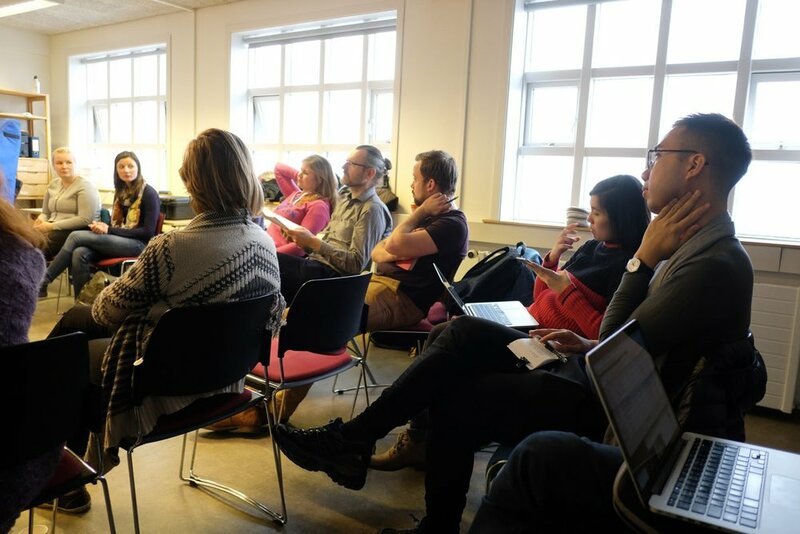 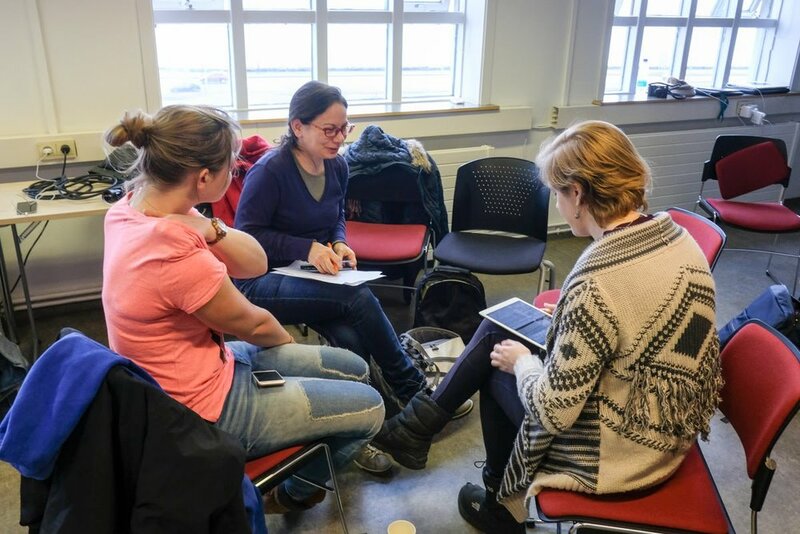 22-26 March the intensive week of the blended mobility in the project NAIP: Training Artists Without Borders took place in Iceland, hosted by Iceland Academy of the Arts (IAA). 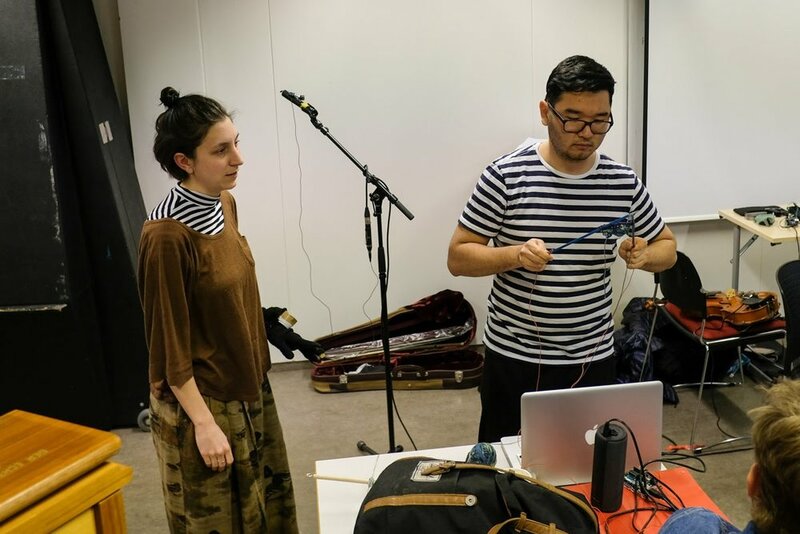 The aim of the blended mobility in this project is to explore strategies for generating material for artistic projects using digital tools and mediating the material through online platforms. 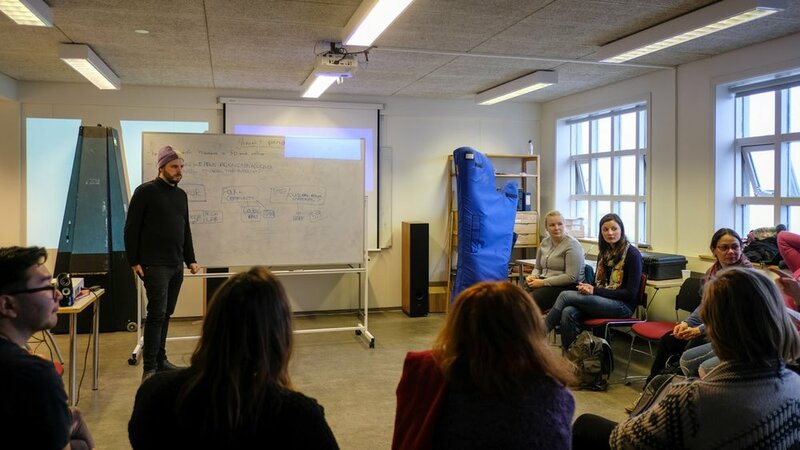 The course entails the intensive week in Iceland as well as continuing collaboration of students throughout the spring semester. 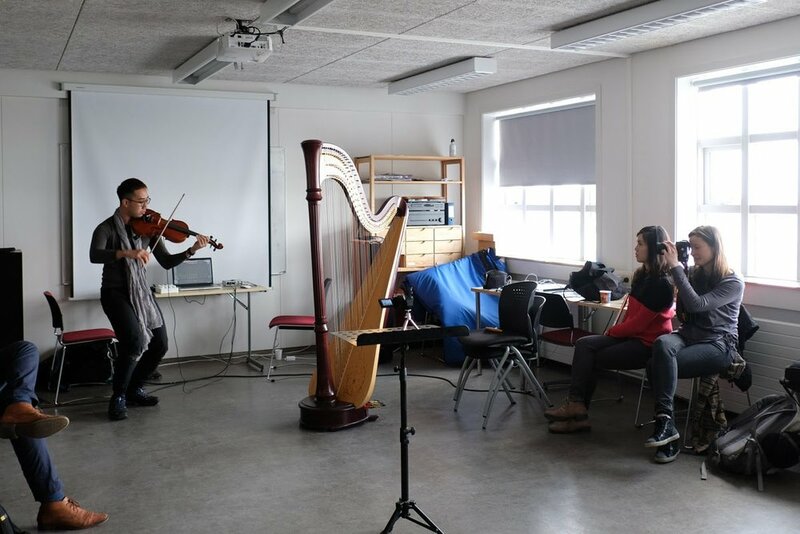 This intensive week in Iceland, The Internet in Art and Music, was an opportunity for participants to meet and develop projects in groups that draw upon the internet as an aesthetic, as a vehicle, as an ecology that we live and work in. 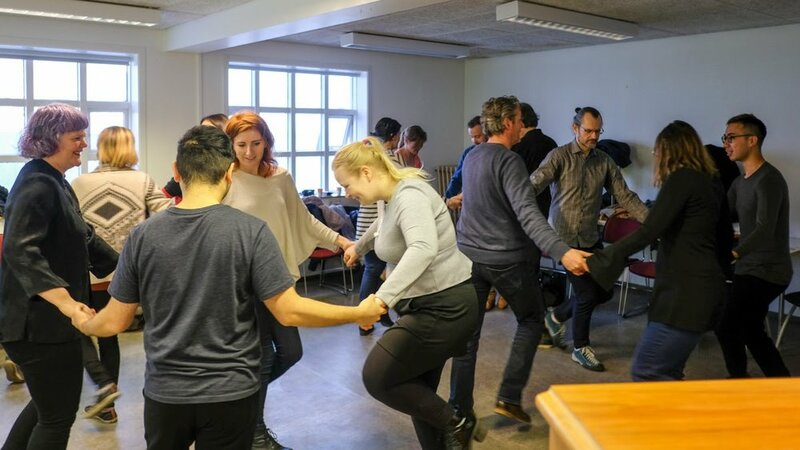 Students and teachers from Iceland Academy of the Arts, Royal Conservatoire The Hague, Prince Claus Conservatoire Groningen and Yong Siew Toh Conservatoire of Music in Singapore are participating in the course. 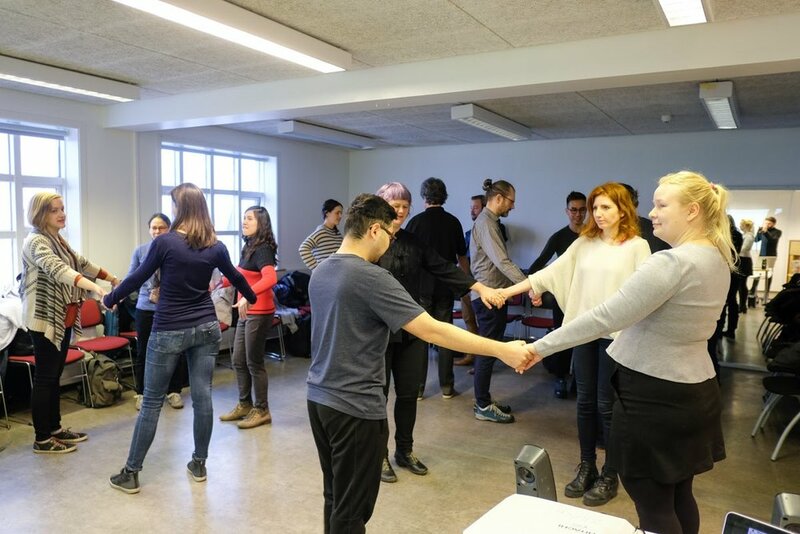 The majority of the three days were organized around group peer-to-peer exchange where participants develop their project and explore through different exercises and discussion formats how their projects could be extended and deepened. 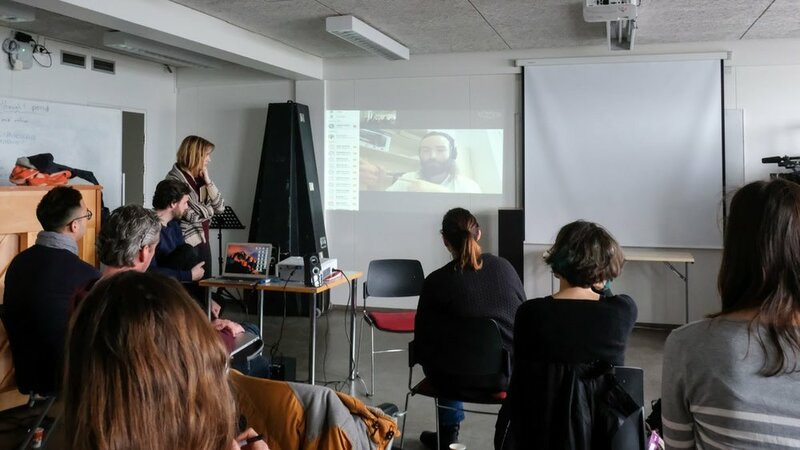 Additionally, the group work was enhanced by a series of talks throughout the three days - where students heard from speakers that represent the cutting edge of the art and music field in terms of their engagement with the internet. 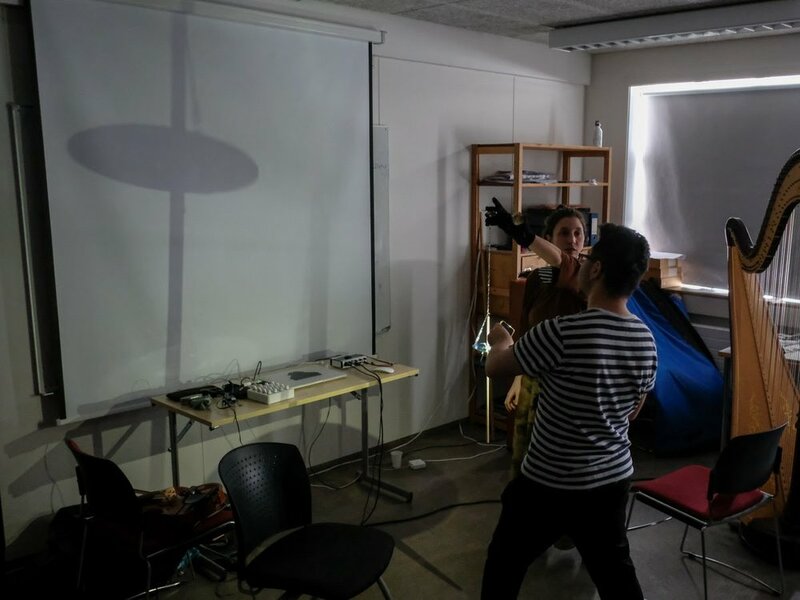 The course leader is Alexander Roberts from IAA’s Performing Arts Department. 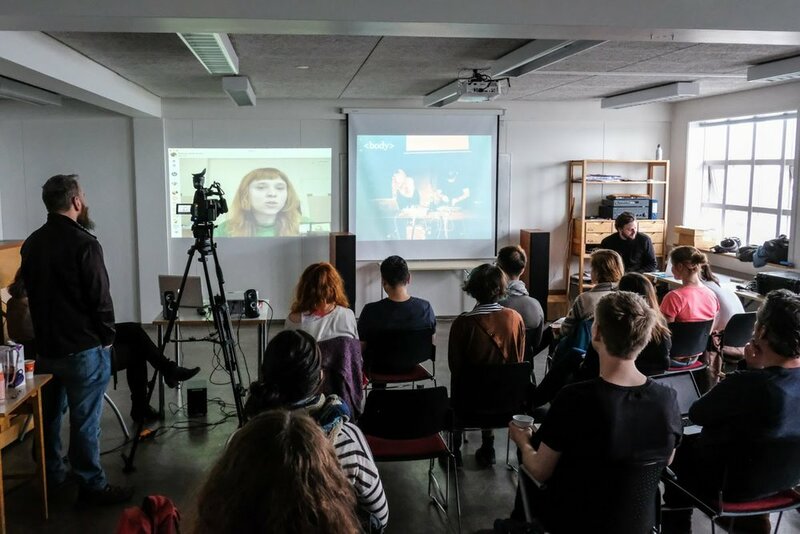 The speakers are Maria Olson, with the talk Speaking on the internet as an aesthetic and vehicle for art, Holly Herndon with the talk Speaking about the internet as a sonic space and a reflection on how the internet has brought about a trans human wherein we exist and live increasingly online, Owen Hindley with the talk Speaking on New Technology and The Internet as a tool for Music Composition, and Lóa Björk Björnsson with the talk Speaking on Memes as Art Specifically in Relation to its Feminist Political Capacity. 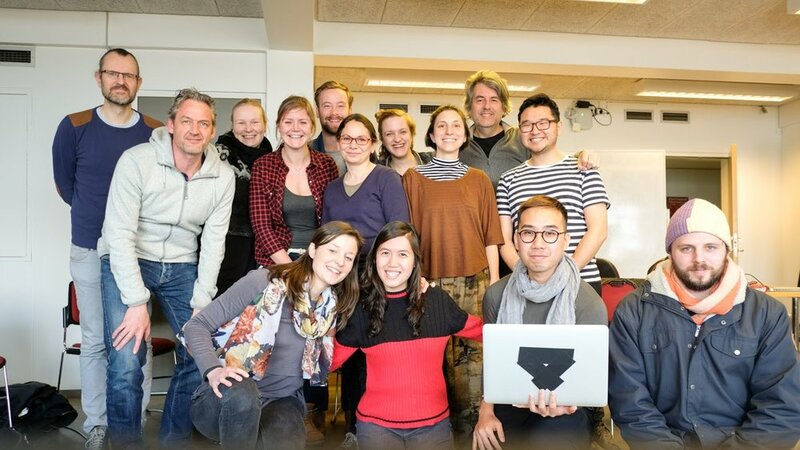 Thanks to Kim Bosch and Karst de Jong for the photos.